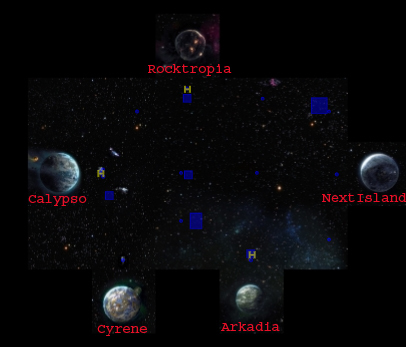 The Space of Entropia Universe is the world between the planets. You can go there only with Spaceships (Sleipnir or Quadwing) or as a passenger on a Mothership or Privateer. The whole Space is a Lootable PVP Area (PVP4) !!! If you shooten down by pirates or creatures, you will float in Space and die. After dead you will revive and the next Station or Spacecraft which is in the same sektor. 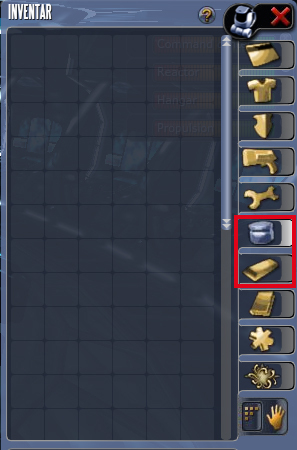 Lootable is ONLY what is in the two red marked registers in your inventory (see picture) !! The Rest is SAFE !! All this Items are lootable , doesnt matter if you carry it in your inventory or in the chomp of your vehicle !!!! 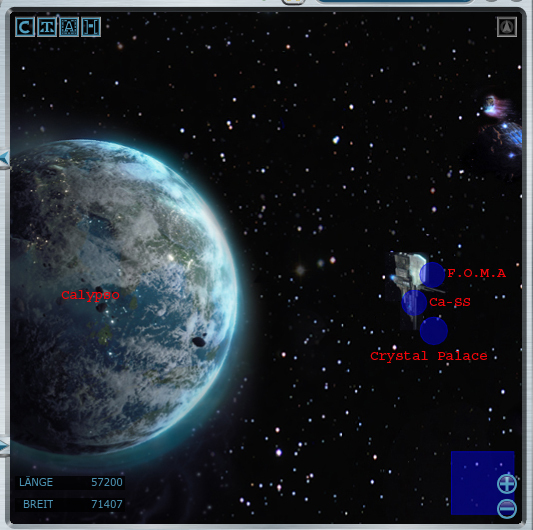 There are 5 Planets and Crystal Palace Space Station and the Asteroid F.O.M.A were u can land / dock. Soon is there aswell a new Moon , where people are able to mine and hunt. North of Caly-SS (SS= Space Station) is F.O.M.A and Crystal Palace [CP] is in the south of Caly-SS. F.O.M.A. Fortuna is the Asteroid which is famous for Mining. F.O.M.A. has 20 “Biodomes” and in few are aswell some creatures. Crystal Palace in contrast is more a place for Hunters. Important Info for Travellers !!! If you want to go back to any planet you will be charged 2 ped landing fee if you re-enter in a Ship. By using the Station-Teleporter, it will cost you 7 ped to TP down to planet.